Gregory Masi's quick growth and auspicious early success in real estate set the stage for a career that has been consistently filled with impressive achievements. 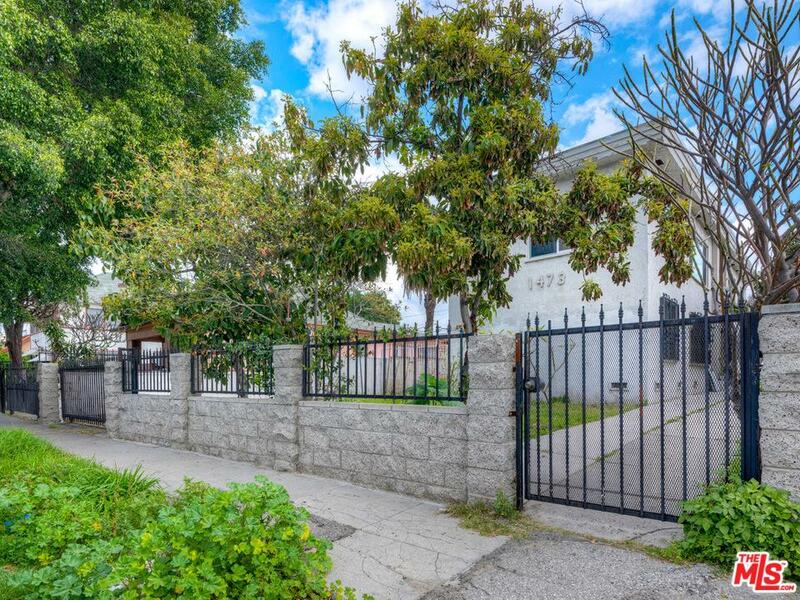 Known as a highly detailed, client-centric, results-oriented professional whose enthusiastic, positive outlook is contagious, Masi uses his knowledge of both market conditions and Westside neighborhoods to help buyers and sellers achieve their goals. Masi's background as both an educator (he taught courses in Meteorology at Penn State and won the Morris Neiburger Award for Excellence in Teaching at UCLA), and a scientist (he was a meteorologist for AccuWeather and broadcast meteorologist on WPSX-TV) give him a strong foundation in research, analytics, and problem solving, which are critical to long-term real estate success. Combine that with Masi's excellent communication skills, superior organization, determination to meet the needs and exceed the expectations of his clients, and his excellent reputation in the industry, and it isn't hard to understand why his career has been punctuated with accomplishments including the award for Most Accelerated Agent Growth in 2006. In addition, Masi earned an award for Most Creative Client Service Product in 2007, a testament to his creative, strategic marketing skills that help his sellers’ listings stand apart while utilizing his broad network of contacts to help his buyers find just the right property, and then expertly negotiating a seamless deal. "Greg Masi's great enthusiasm and love for the business of real estate is matched by his tremendous skills and drive to provide excellent service to his clients," said Scott Gibson, President and CEO of Gibson International. "He is an asset to any company, and we are proud to be working with him." Highly likely to recommend - Greg Masi helped us to buy a home. Greg was very dedicated sending information on multiple listings of houses in our area in our price range. When we found the house independently we called him to see the house. He immediately called the listing agent to show us the house ASAP which was the following Tuesday. When we went to his office to make an offer the next day, he helped us come to a fair offer that was backed up with his own research that tracked prices and sales for the last two years. He also was helpful offering crucial advise based on experience for the counter offers. During inspections Greg was always there promptly with a smile, always ready to help us through the process. We happily closed escrow in September 2012 and we are very happy with his service. In summary we highly recommend Greg Masi to anyone who is looking for a considerate and professional real estate agent. Highly likely to recommend - Greg helped my coworker to buy his home two years ago. When I started searching for my house in 2012, my coworker highly recommended Greg to me. Greg has an extensive knowledge about the market, and he knows the purchasing process very well. He always kept a close eye on the type of house I like, and sent me updates frequently. He negotiated with the seller agent to close the deal early, which saved me tons of money in this purchase. He also spoke up for me to get extra credit from the seller to replace asbestos wrapper my house. I've recommended Greg to my friends and coworkers because he always fights of his client and makes it really simple to buy a house. Highly likely to recommend - Gregory is by far the best agent I could ever hope for. He was prepared and professional without sacrificing his positive and friendly personality. He came prepared to our first meeting with comps and knowledge of the area, and he used creative marketing - finding us multiple offers on our property quickly and without even putting it on MLS. He was never pushy and I always felt like he was acting in our best interest (and there was not even a hint of that yucky slimy agent behavior that I have seen in the past). I had met with two other agents before Gregory, both who were not the right fit (one told me I was crazy for wanting the price that Gregory got us in under a week!) I can not recommend him enough! Highly likely to recommend - Greg handled every aspect of selling my home. He excelled in his knowldege of the local area, and was masterful in calming my fears during escrow. Greag always responded to my phone calls, ans was always extremly helpful wityh any questions that I may have had. He was able to negotione a reasonable offer and closing weent on as he had outlined. Recomend me, if I was older I would adopt him! Highly likely to recommend - Greg Masi is a very detail-oriented real estate agent that produces great results for his client. His attention-to-details, local knowledge and creativity make him an outstanding agent. I have worked with Greg for 6 years and have seen him tirelessly working for his clients on a daily basis. I would recommend him to my friends and family without hesitation. Greg is an amazing Realtor and friend. He always goes above and beyond for his clients giving them all of the information and helping them make the best decisions. He is an honest, hard working and devoted agent.